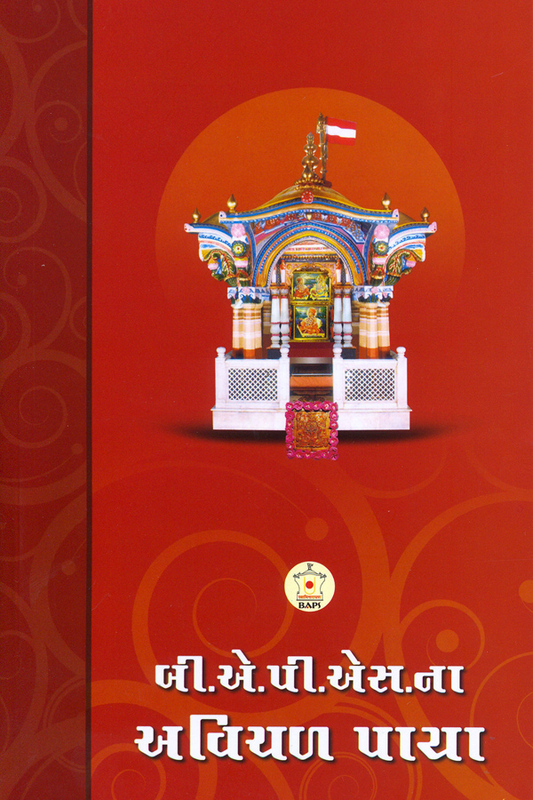 Based on the four qualities of Satyanishtha, Svatmanishtha, Swarupnishtha and Sattvanishtha, Brahmaswarup Shastriji Maharaj established the BAPS Swaminarayan Sanstha. These are the four eternal pillars upon which the BAPS has continued to flourish. This book is a concise account of how these four qualities were exemplified by the founder of BAPS, Brahmaswarup Shastriji Maharaj.